with our new, interactive company brochure, not only would we like to introduce you to our range of services; we would also like to tell you a little bit more about our company philosophy. 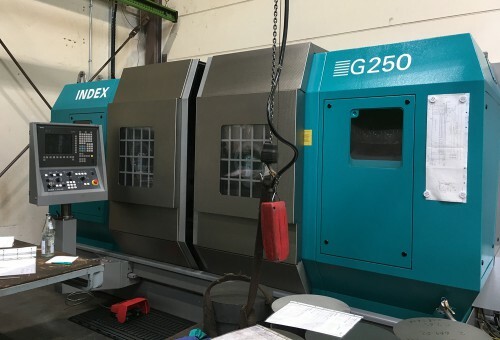 As one of the leading international manufacturers of rotators and rotary unions for hydraulic grippers, we are well-known for our products’ quality and robustness. The sound foundation for our consistent success is found in the combination of technical know-how, innovative power and experience. 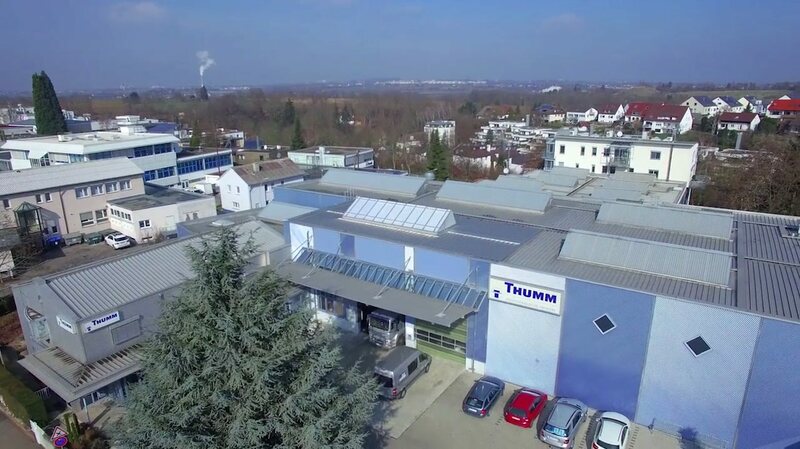 One of the sigificant signs reflecting the worldwide recognition of our products is found in the Thumm connection dimensions for hole pattern and pins, which have become an international standard. We invite you to join us on a trip through our departements and our world of products. 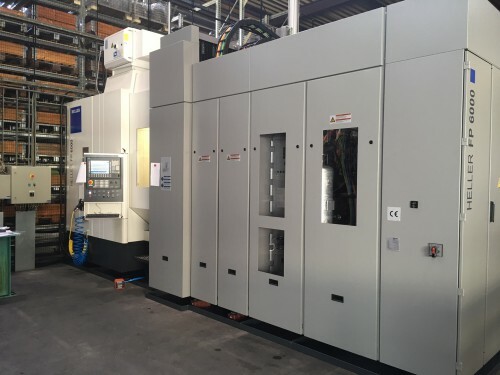 We are constantly modernizing our machinery, this time with a 5-axis machining center from Heller. Our new Compact rotator Type 604 with a maximum thrust load of 4 tons is best for all applications in which a Type 602 (2 to) is too small. Further details can be found on the » Compact rotator Type 604 product page. The latest addition to our cutting edge machinery is the G250 from INDEX – a highly flexible turn-mill center for small or large batch sizes. It will help us to produce even more effective. The qualification of young people is very important to us. As a medium-sized company, we attach great importance to young, committed and well-educated junior staff and therefore guarantee a comprehensive, solid vocational training. We rely on qualified newcomers from our own ranks, and from September onwards, we will hire 2 trainees in the business and commercial sector. Quality “Made in Germany” – experience and innovation for more than 50 years! Watch at our brand new Image Film and get an interesting insight into our daily work, our products and our repair and service benefits at the factory. 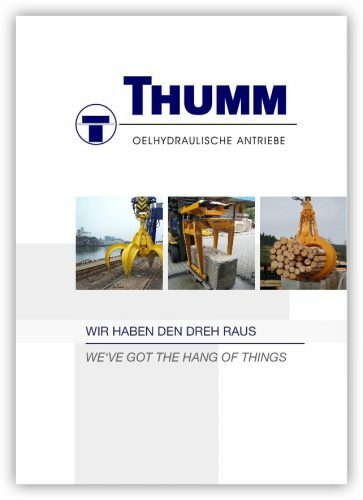 Take a look behind the scenes and get to know the team behind THUMM Oelhydraulische Antriebe.